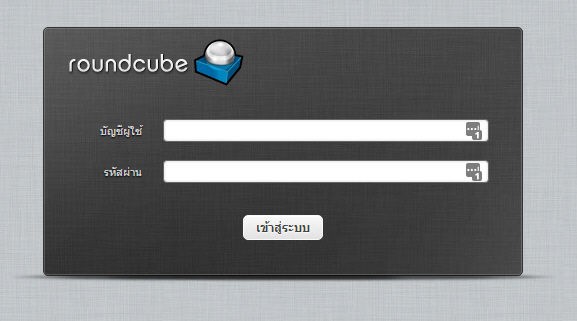 You can find Required information within our site by entering Keywords in the box below. 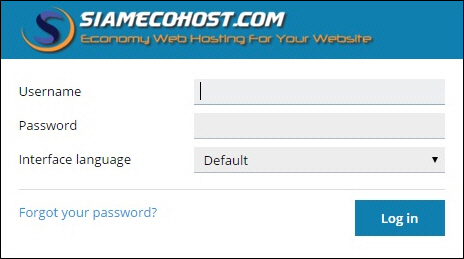 Or you can access to Control Panel via https://cp.siamecohost.com instead. 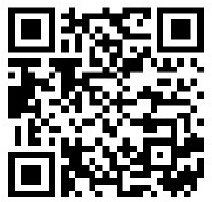 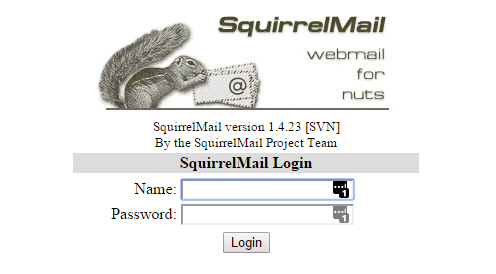 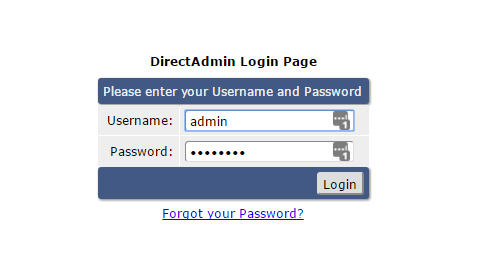 2 Login by use Username and Password as we send it to you via email.